Just as a heads up, though this costume is easy to put together, it might be a bit tougher on the wallet given the amount of stuff that you'll probably have to buy. Well, unless you have a pair of green boxing gloves lying around. 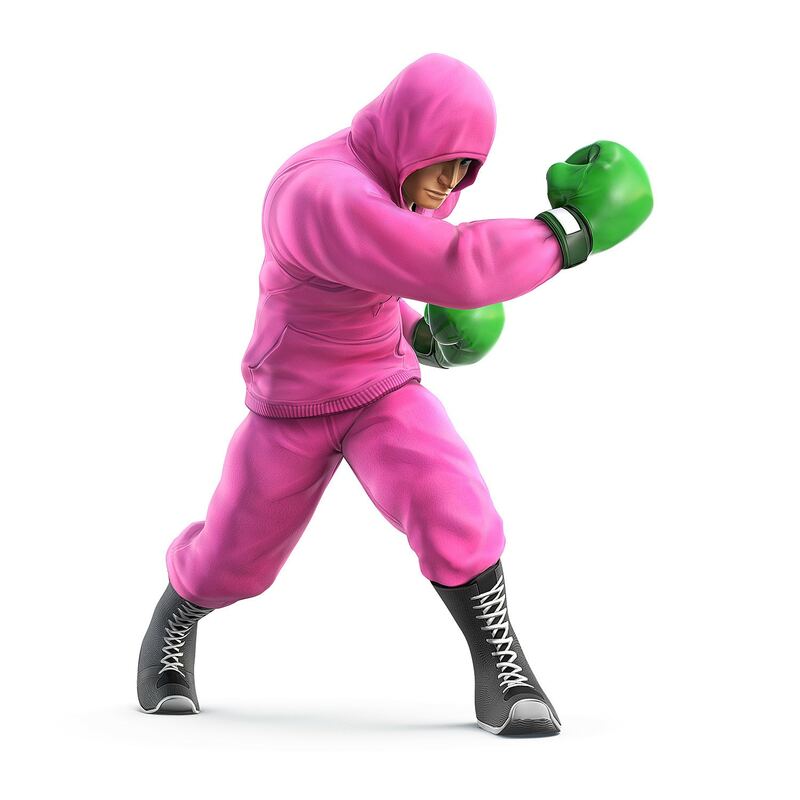 That said, recreating Little Mac's iconic training costume can be done in one Amazon browsing session. Your boxing gloves are right here, and for those of you who want to go the extra mile and get wrestling or boxing boots, yep-- they have those too! But they're expensive. Your high-top Converse All-Stars would work fine, I'm sure.